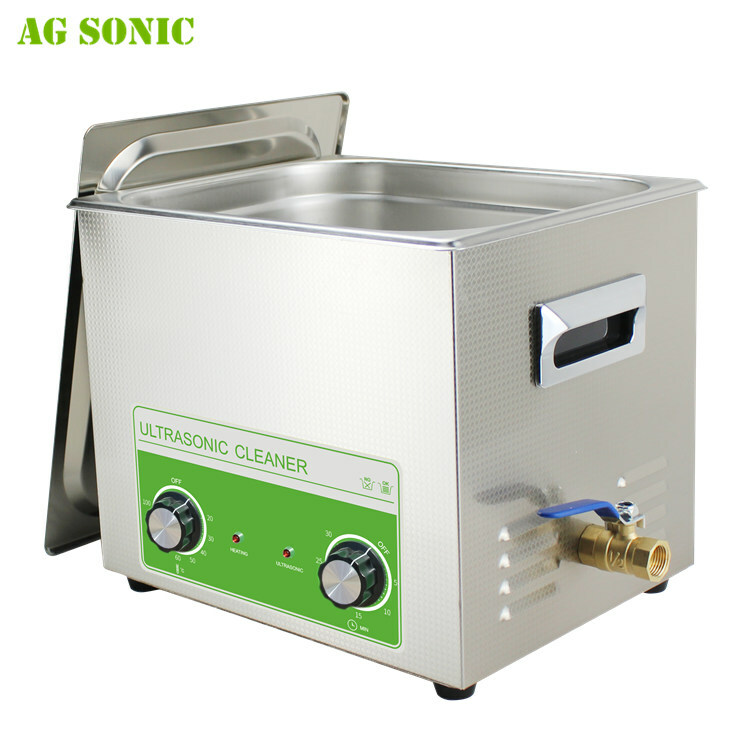 Note: 1. the machine is fully made of stainless steel 304 and it's resist to the weak acid and weak alkali. So don't put strong acid and strong alkali in the tank. 2. Don't operate the machine without water, or the machine will be burnt out. 3. Have a 20min rest after 2-3 hours use to extend the working life. 5: Material: 2mm thickness SUS304 tank for acid-proof.